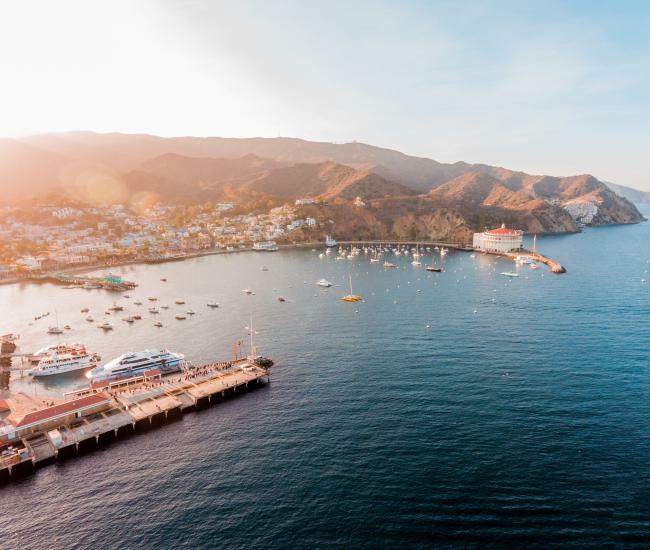 If you find yourself visiting Catalina Island during a rare rainy day, you&apos;ll find plenty of things to do! We&apos;ve put together a list of activities to keep your day full of fun. Visit the Catalina Island Museum on Metropole Avenue and learn about Catalina&apos;s fascinating history. 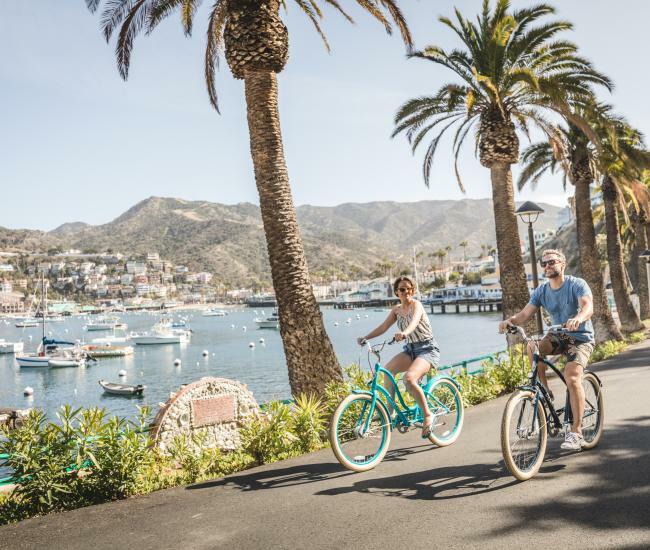 Tour the world famous Catalina Casino. Tickets available at the Catalina Island Company ticket booth on the Green Pleasure Pier. Hungry? 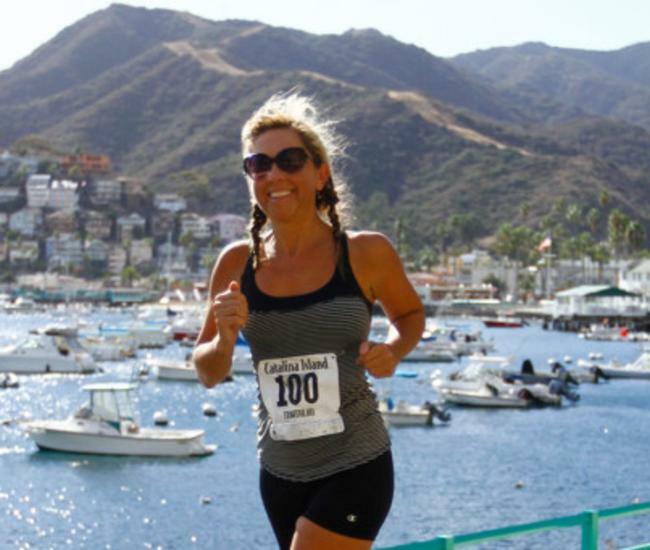 You can tour local restaurants with Catalina Food Tours. Challenge your group to escape from the newest escape rooms: Catalina Room Escape (daily from 10:00am- 9:00pm - call for more information) or Escape Room Catalina (daily from 4:30 pm- 7:00pm call to book). Play video games, table hockey or challenge a friend to a game of mini-bowling at Three Palms Arcade in the Metropole Marketplace. Visit our local Art Galleries: Afishinados Art Gallery on Crescent or Catalina Art Association inside the US Bank lobby. Massage . . . you need no other reason to get a massage at any of our many island spas. Ride the Garibaldi bus for a dry perspective of the city. 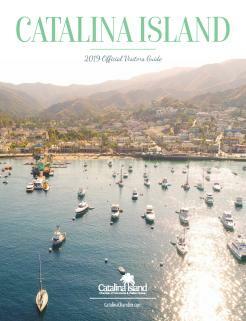 Rent a movie or buy a book from Shades of Catalina next to Leo’s. Rainy days are made for reading! Buy a game at Island Toy Store on Sumner, who doesn’t like a game of SCRABBLE?? Bring a parka and shop our unique Catalina shops on pedestrian-friendly Crescent, Catalina, Sumner, Metropole, and Clarissa Avenues. Enjoy a snack or meal and watch the rain from any of our cozy restaurants. Catch a movie at the Avalon Casino Theatre (nightly at 7:30 pm). Take a Semi-Submersible Submarine or a Glass-Bottom boat tour (fish love the rain). Get a warm drink from Lloyd’s of Avalon or Scoops and the “Best Cinnamon Roll Ever” from the Catalina Coffee & Cookie Co.
Take a taxi to the Interpretive Center and learn about the Catalina Island Conservancy land and protected plants/animals. Try a Buffalo Milk (Catalina signature adult beverage) at any local bar. Go snorkeling or diving, you are already wet and fish don&apos;t care about rain! Visit our local library on Sumner Avenue (current temporary location open on Metropole Ave. during renovations). Take the Wildlands Express to the Airport in the Sky for a wonderful meal at DC-3 Grill and a chance to see bison on the way.